You can get some laser whitening done at your dentist office. This is a very effective, professional approach to whiter teeth. The results are almost immediate. They will put bleach on your teeth, and then a laser will whiten them. It makes the teeth several orders whiter after only one session. 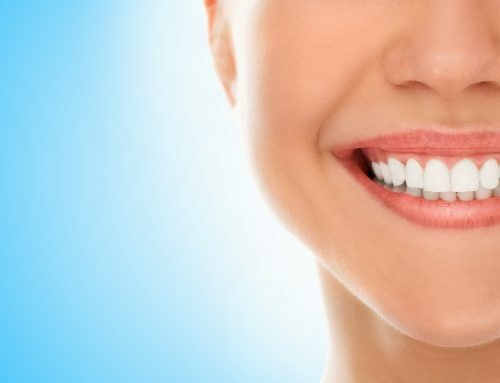 Whitening only works on natural teeth, so keep this in mind when considering if you should whiten your teeth. Artificial surfaces will not take to the whitening process. 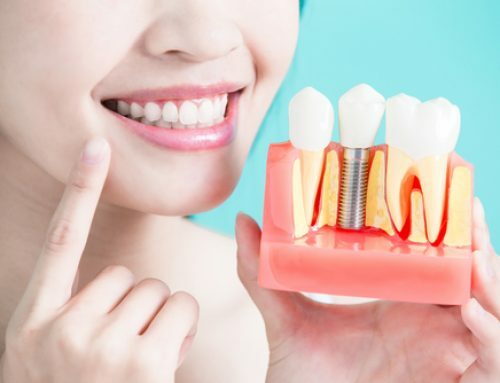 These artificial surfaces include veneers, implants, crowns, or fillings. 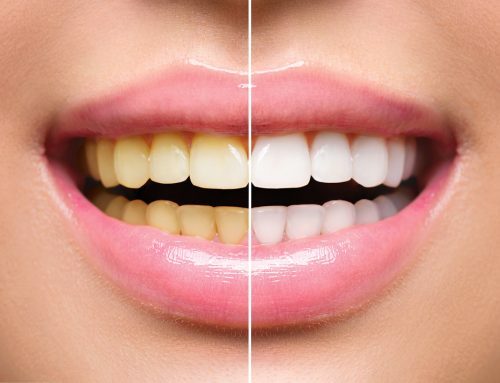 If you attempt to use whitening methods on artificial surfaces, your actual teeth will whiten, but the artificial surfaces will remain the same color. Try to include natural foods, like vegetables and fruits, into your diet. If you eat fast food or processed food, it can damage your teeth and cause discoloration. If you want teeth to stay white, not to mention healthy, avoid eating those kinds of foods. If you want a healthy smile, you should avoid constant snacking. Quit smoking. 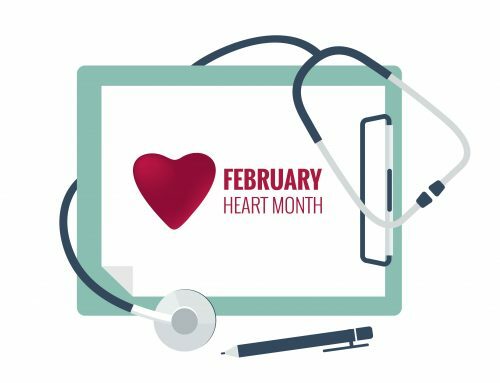 It’s no secret; smoking can and will discolor your teeth due to the smoke itself and also the nasty chemicals contained within the cigarettes like tar and nicotine. For at home whitening of the teeth, you can mix baking soda with peroxide to form a whitening toothpaste. Use this paste to brush your teeth for up to ten minutes. However, don’t apply too much pressure during the teeth brushing, otherwise gum damage could occur. Try munching on some cheese after you eat, it can help your enamel. Calcium, such as found in cheese, helps to rebuild your tooth’s surface enamel. Healthy enamel protects your teeth from sensitivity and cavities. After you have your teeth whitened, you need to brush after every meal. Bacteria grows on your teeth after eating. If your teeth are not cleaned, these bacteria can cause incredible damage to your them, so be sure to brush. To make your smile look better, try a different lip makeup. Look for blue-based lip colors. 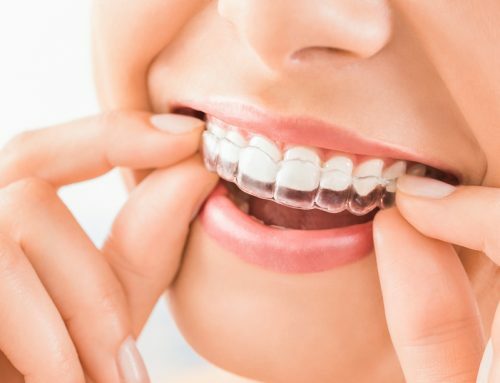 Your teeth can appear whiter with colors like berries and blue-tinted reds. You should stay away from lipsticks that have a matte sheen. They will give your teeth a dingy appearance. Whitening gels are a great way to get whiter teeth. You can buy them from any drug store or pharmacy for a lot less money than what you would end up paying your dentist to get the procedure done. However, if your teeth are severely discolored, the only treatment that may work is through the dentist. Be wary of at-home whiteners that cause pain or sensitivity. If a sensitivity develops, find a product with less hydrogen peroxide, or dilute the one you have. 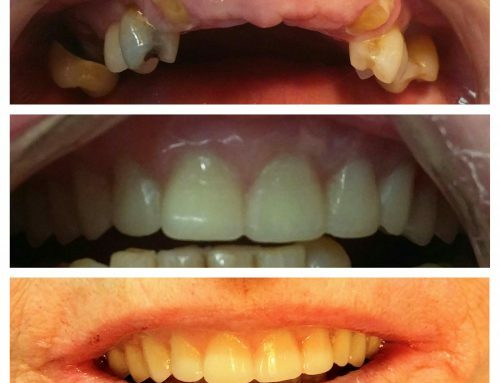 Wait a few days before deciding whether to switch whitening of the teeth products. Sometimes your gums will get used to the product and feel better after three or four days. 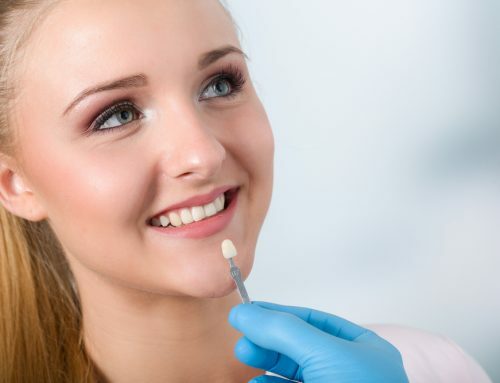 By whitening your teeth, it is possible to improve your appearance, but also boost your confidence. 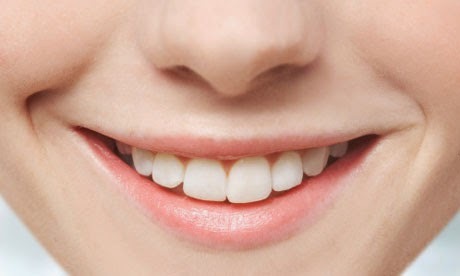 Implementing the tips you have learned in this article will result in great looking teeth and lots of self-confidence. You can have the smile of a movie star.